There are many stereotypes that surround the western experience in Japan. Typically, they tend to be visualized by tall white men looming over crowds and looking lost on overpacked metro carriages. What’s very rarely discussed, though, is the experience of a black foreigner. 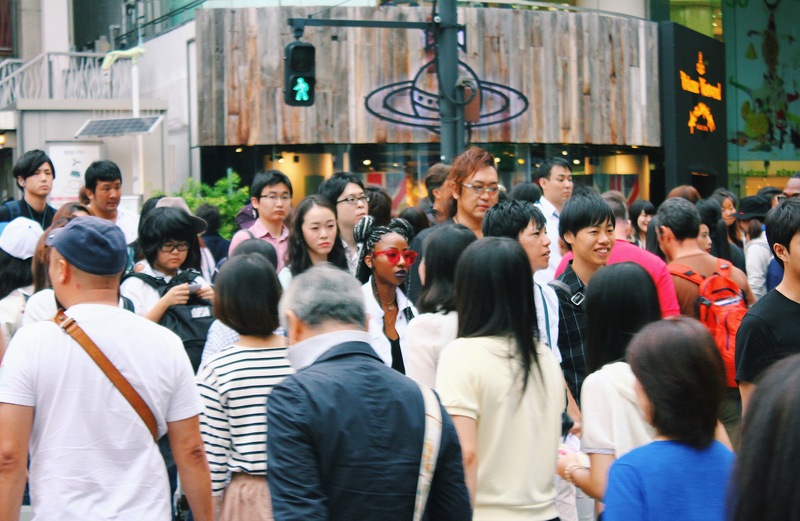 What it is like to be a person of color in a homogenized capital like Tokyo? In a new short documentary from Nigerian-American artist Amarachi Nwosu, we get a look into the everyday lives of these expats. 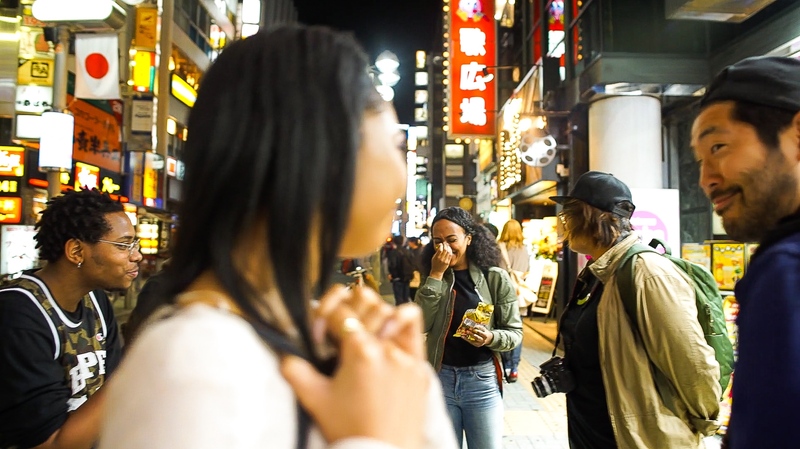 The film follows five individuals as they navigate the cultural challenges of the Japanese culture, while also trying to balance their personal customs with local traditions. 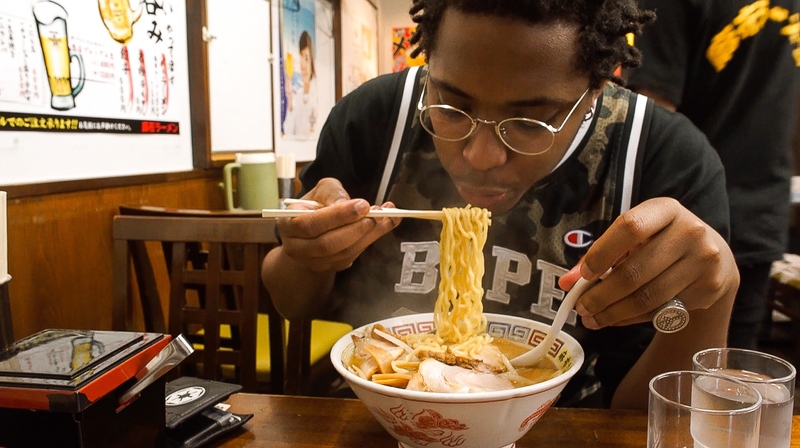 “I moved to Tokyo in 2015 at the age of 20,” Nwosu stated. The film looks in detail at what it’s like to eget out of your comfort zone, and shines a light on the open nature of the potentially Japanese culture. 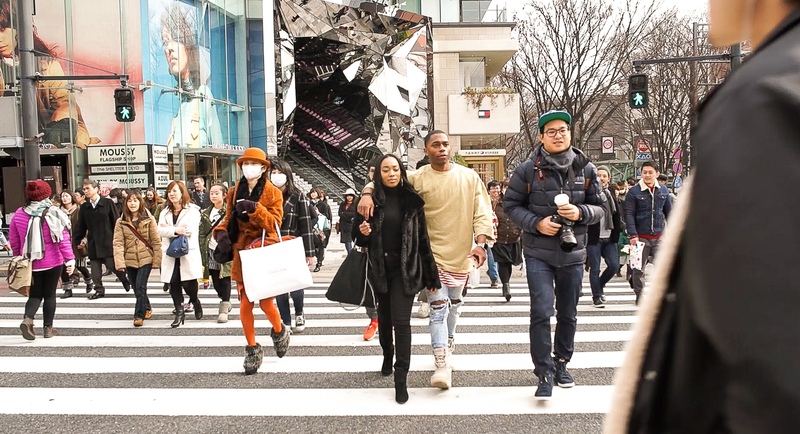 For example, despite being one of the only black people in her circle of friends, Nwosu notes that she was always “treated very well,” and that racial hostility in Tokyo was very rare. In conclusion, pursue their passions regardless of what background you come from. Share unique stories, embrace culture, and pave the way for the next generation of young people.